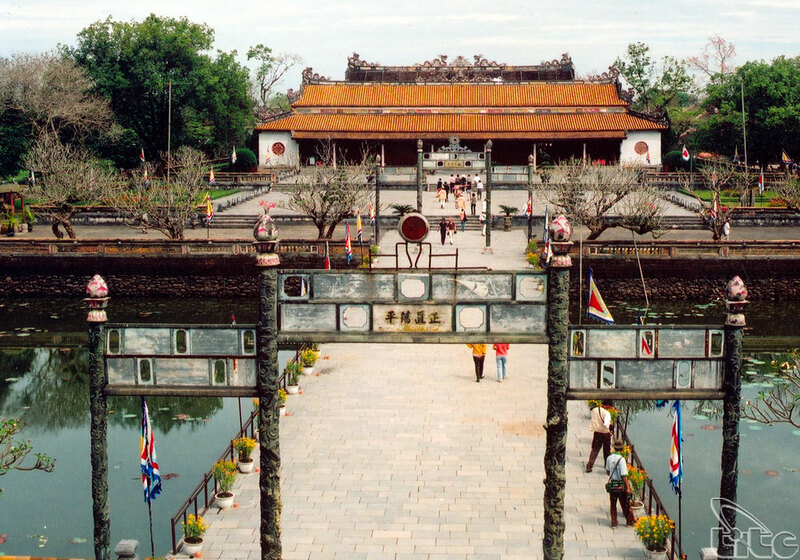 The complex of Hue monuments is located along two sides of Perfume river of Hue city and its vicinity. 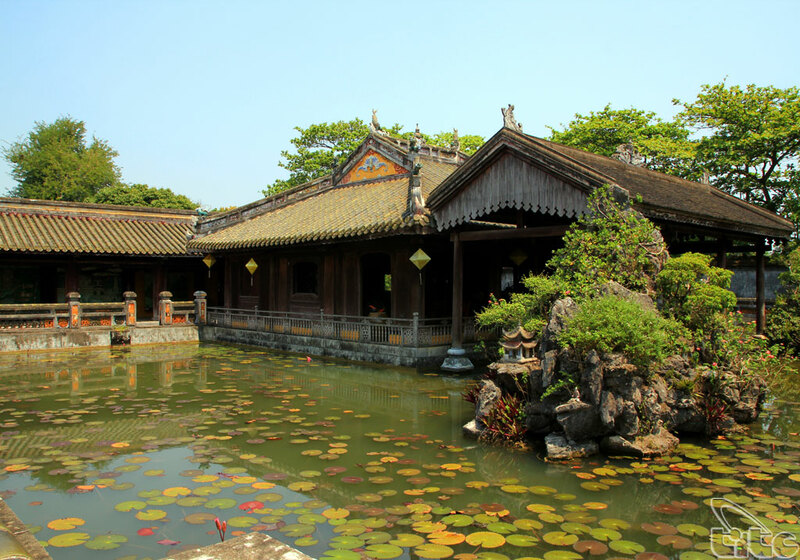 The Hue city is the center of culture, politics and economics of Hue province, is old capital of Vietnam under Nguyen dynasty from 1802 to 1945. 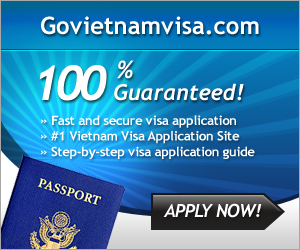 In 1306, after marriage of Huyen Tran princess (Tran dynasty) and the King Cham (Chau Ly area: Quang Tri, Thua Thien Hue and a part of North Quang Nam). 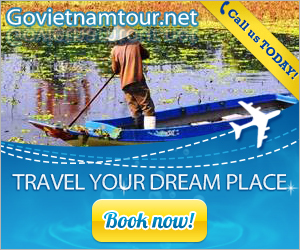 At the late half of 15th century, under the King Le Thanh Tong, Hue was first time named. 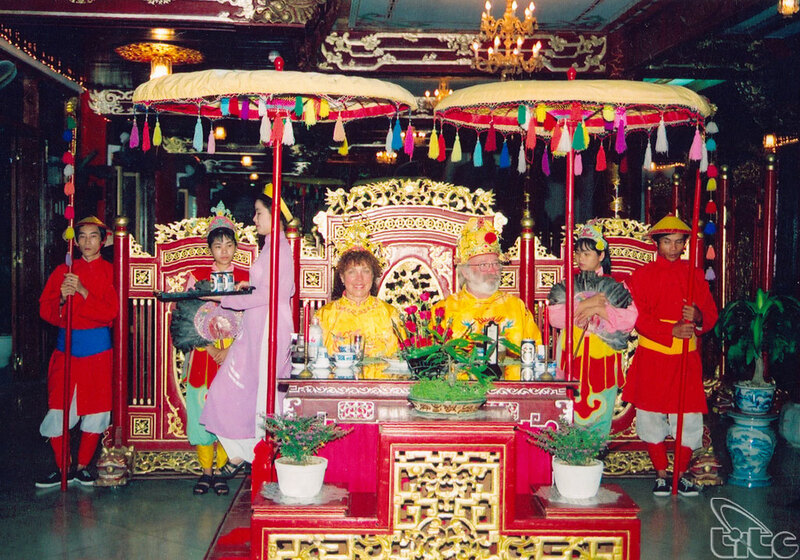 In 1636, the residence of the Nguyen Lords was settled at Kim Long (Hue). In 1687, it was transferred to Phu Xuan – where is the Citadel today. 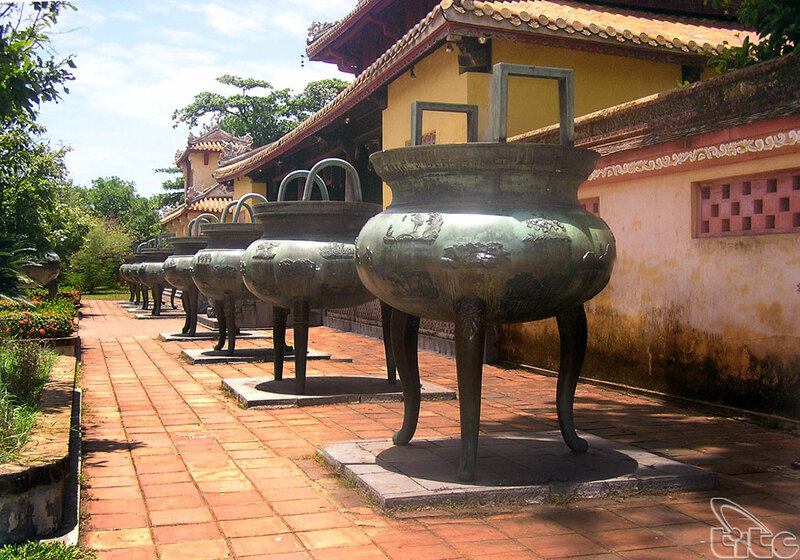 Early in the 18th century, Phu Xuan became the political, economic and cultural centre of the southern part of Vietnam. Then, from 1788 to 1801, it became the capital of the Tay Son Dynasty. Near north shore of Perfume river, the architectural system represents authority of the centralized mode under Nguyen dynasty including three citadels: the Hue Capital Citadel, the Imperial Citadel, and the forbidden citadel clustered together, symmetrically placed along the longitudinal axis and facing to the south. The citadel system here is harmonic combination between West and East architectural essence, and placed in a spectacular nature such as: Ngu Binh mountain, Huong Giang spring, Gia Vien hill, Boc Thanh Hill, etc. They all seem to be parts of Hue citadel. The main north-south axis, called Than dao (miraculous road), runs through the three walls of the Hue Capital Citadel, Imperial City and Forbidden Citadel and was marked with the important constructions of Hue Citadel. These buildings include Nghinh Luong Pavilion, Phu Van Lau, Ky Dai (Flag Tower), Ngo Mon Gate (the main entrance), Thai Hoa Palace (The Throne Palace, or Palace of the Supreme Harmony, was the building for great court’s meetings), Can Chanh Palace (the place for every day working of Emperors), Can Thanh Palace (Emperor’s Private Palace), Khon Thai Residence (Queen’s Private Apartment), Kien Trung Pavilion (the place for daily activities of Emperors), etc. In 17th conference of the World Heritage Committee in Colombia from 6th to 11th of December, 1993, UNESCO recognized the complex of Hue Monuments as the cultural heritage of humanity. 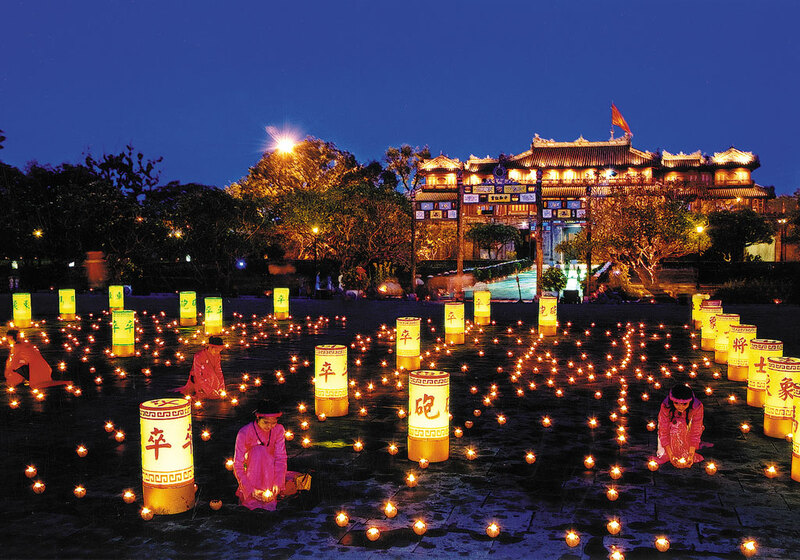 A great event in Vietnam history and culture, the first property of Vietnam is listed in the World heritage and affirm global value of the complex of Hue monuments.